The recently concluded Heartwork Tattoo Festival 2016 was a show that will be remembered for a long time to come, primarily for the art that we saw being churned out during the festival. Some conventions are pure fun and people keep going back to them because of the environment and atmosphere. 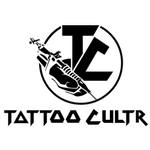 At HTF, the focus is more on quality tattoos. 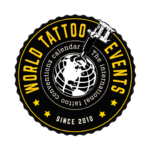 With an assembly of some of the finest names of global tattooing, HTF in its 2nd edition left us gasping for breath, as our eyes were being treated to a visual feast. From Stepan Negur’s relentless tattooing to Eek Glass Pani’s mind-bending compositions, we were treated to some fantastic tattoo art the last weekend. 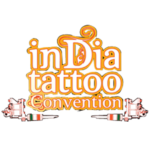 Here are some of the moments and pictures of the second edition of India’s biggest tattoo convention. Tattoo by Eek Glass Pani, aka Bimal Rai. Tattoo by John Ma and Eek Glass Pani, aka Bimal Rai. I had no idea how to approach this beo-fernow I’m locked and loaded.